1. 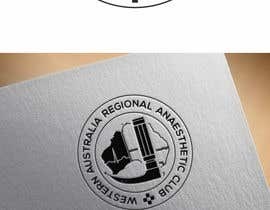 Logo: We want to promote our Western Australia Regional Anaesthetic Club (WARAC). Regional Anaesthesia means putting one part of the body to sleep to conduct surgery or provide pain relief. The members of this club could be doctors, nurses, anaesthesia technicians, medical students or even medical industry people whose products are in the field of anaesthesia and pain management. 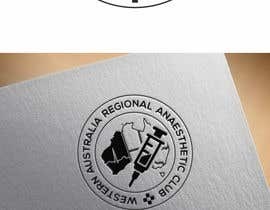 Activities of this club include educational activities related to regional anesthesia. The equipment we use are ultrasound machine, needles, syringes, medication etc. Logo may also cover beauty of our state Western Australia which is famous for swan river and beautiful beaches. This need to be done first. Logo need to be in very high resolution and should be able to print on large banner. 2. 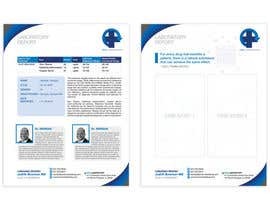 Nice four colour flyer with nice background theme matching to our activity, where the content of the flyer can be easily updated, printed as poster, flyer, and also can be sent as an email attachment. The usual updates will be venue, dates, speakers and topics for the event. I am attaching a document to show verbiage required on flyer. The logos of the other sponsors need to be able to added or deleted from flyer. 3. We need to include link for our current registration form [login to view URL] but venue, dates, speaker, topics will change each time. 4. The budget $20 is for logo and flyer and contestant should be willing to do required changes to produce best logo and flyer to our satisfaction. 4. Webpage: As second phase, we wanted to update our webpage for [login to view URL] and incorporate WARAC activity into it.